Suzie joined Investment Trends in 2017 and heads the client service and sales team globally. 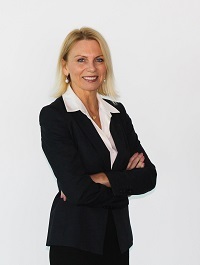 Suzie has 20 years’ experience in financial services including private and institutional banking and stockbroking and has headed an electronic trading business, built an online managed funds business, managed large scale strategic projects designed to build platforms and websites and provided consulting services for strategic initiatives in the Asia pacific region. Suzie has a Bachelor of Economics from Macquarie University Sydney and a diploma in Financial Planning, Deakin University Melbourne.